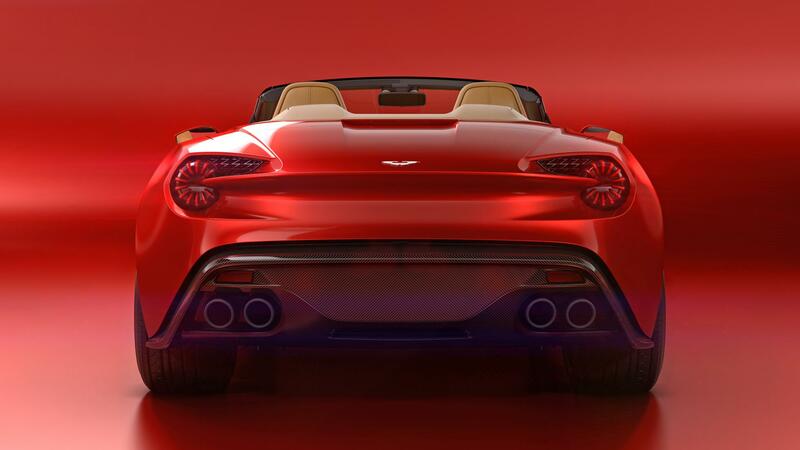 Aston Martin and Zagato are at it again but this time we are getting something truly inspired. 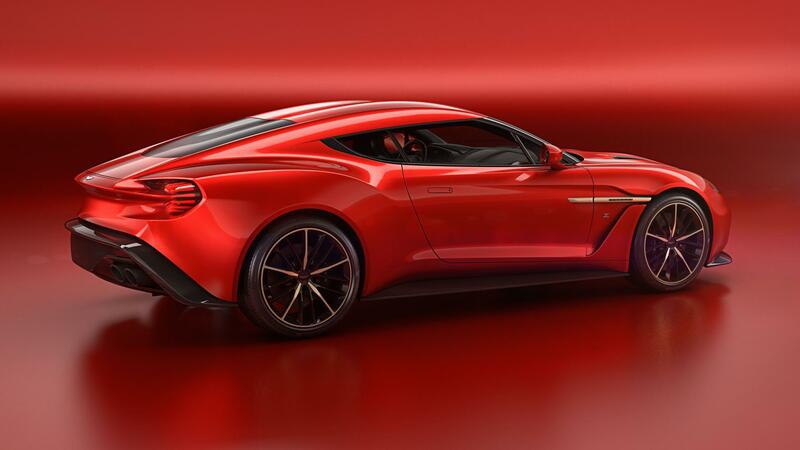 The two have tangled several times in the past, with every Zagato Aston coming out beautifully. 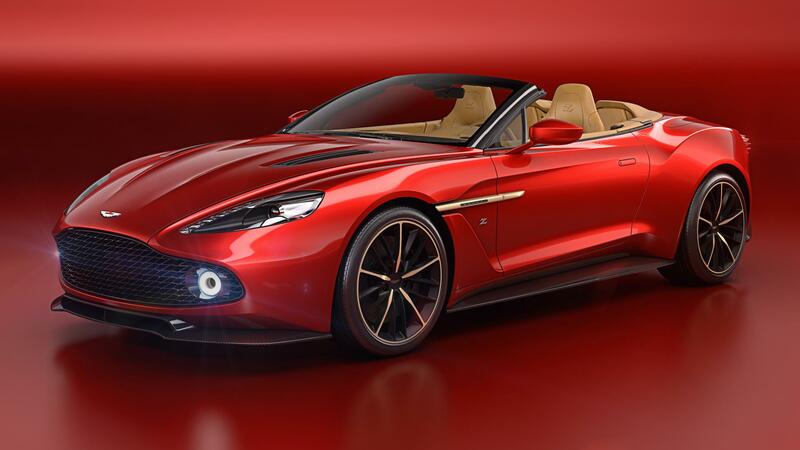 This time though there are many reasons to be excited, the main one is a Speedster Vanquish. 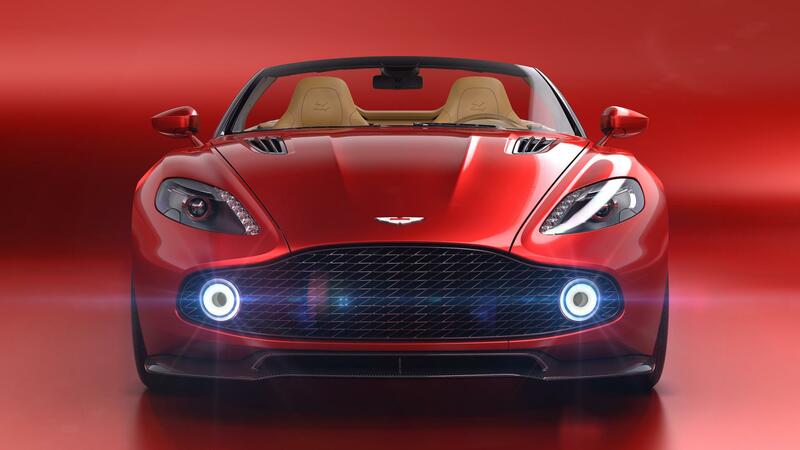 Like any good Aston Martin, these cars will be offered in a limited run, just 325 total. Yet within that total number, there will be 4 official models. 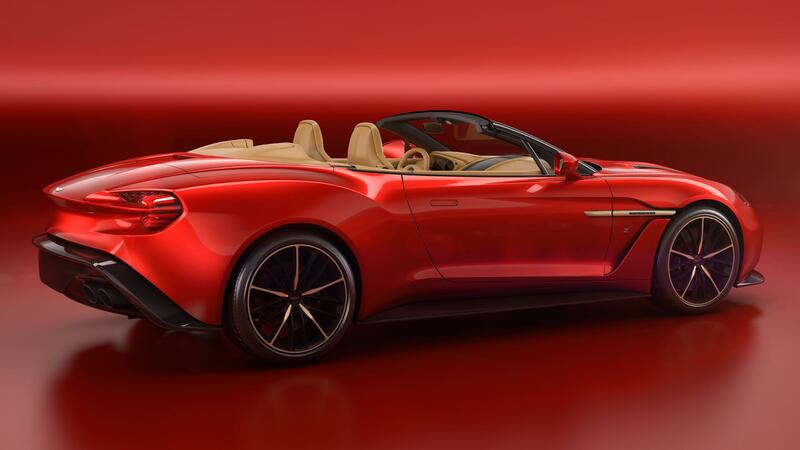 First, you have Aston Martin Zagato, then the Aston Martin Zagato Volante, and now a Zagato Speedster and a Zagato Shooting Brake. 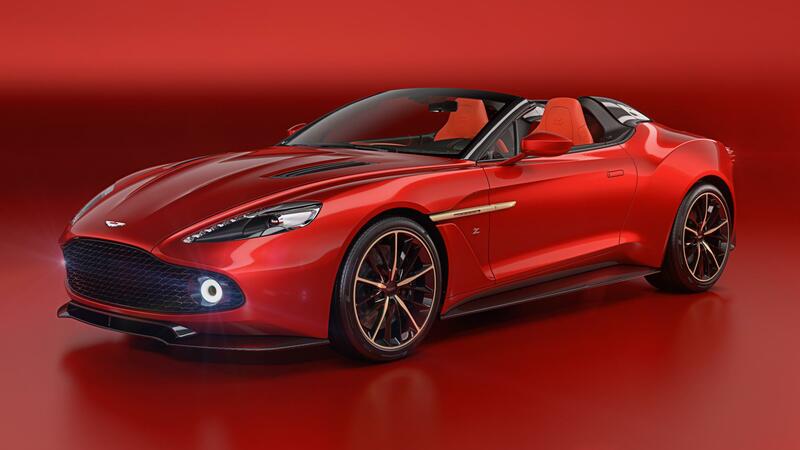 Based on the Vanquish S, all Zagato’s get an updated exterior as well as a finely tuned V12. 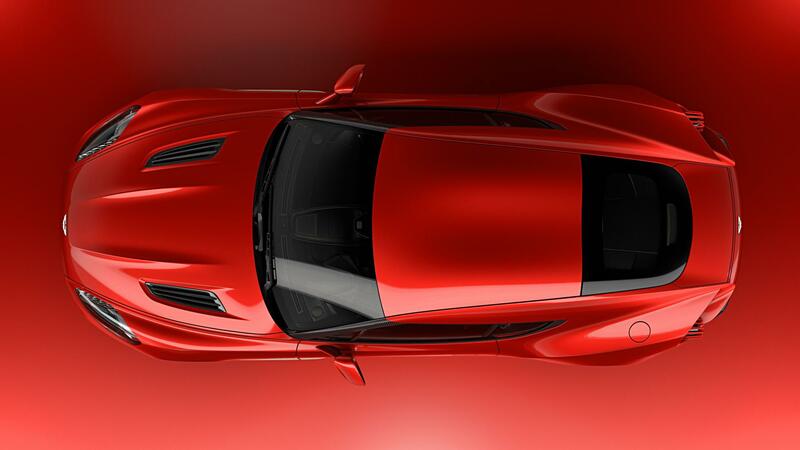 The V12 now churns out an eye-watering 592hp for good measure. The exterior has also been radically changed, making this Zagato unmistakeable. 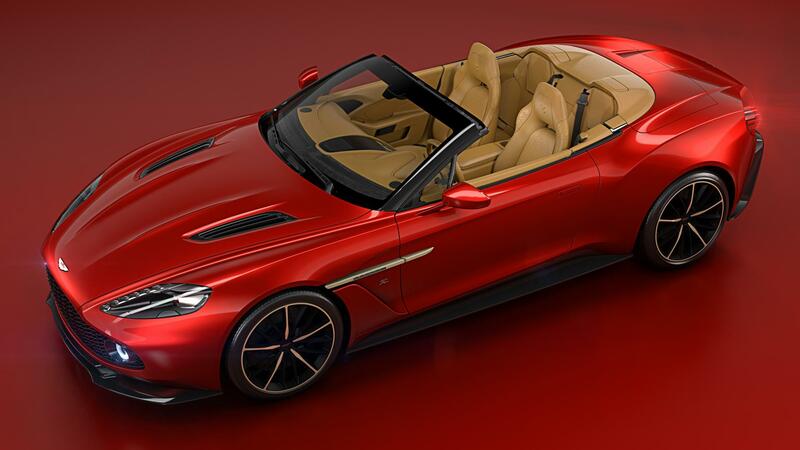 First came the standard Zagato, then came the Zagato Volante. Basically the same car as before, but now featuring a gorgeous drop top. 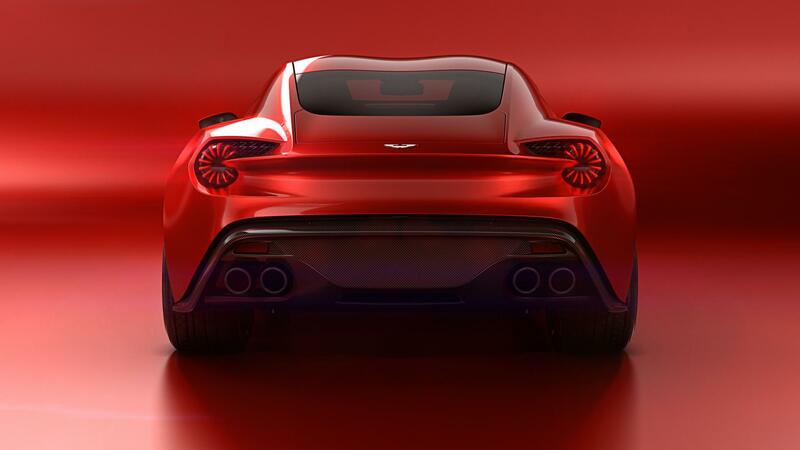 Each of these special Zagato’s has a production run just under 100 cars, sitting at 99 to be exact. 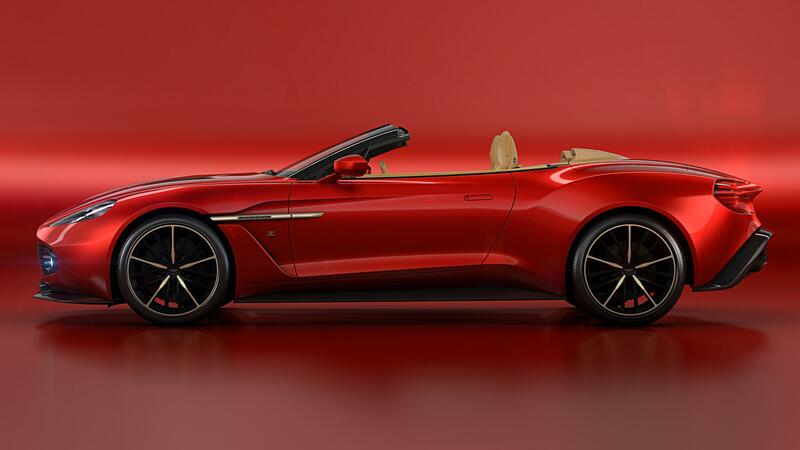 If Aston knows anything it’s how to make a limited edition. And yet it gets even better. 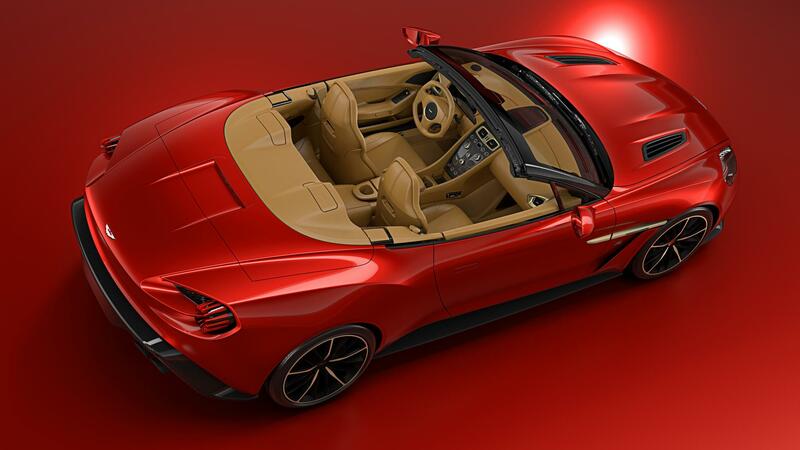 While the Zagato and Volante have been creeping around for a minor time, Aston and Zagato have been working on a project behind closed doors. 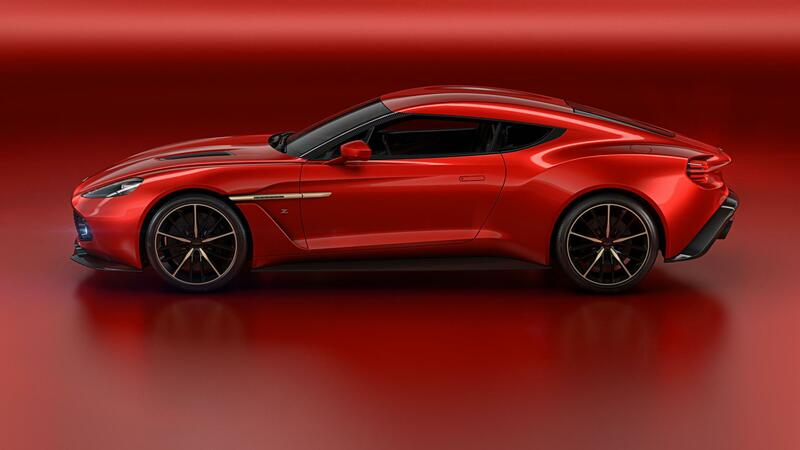 That of course is the new Aston Martin Zagato Shooting Brake. Oh how I love a well styled Shooting Brake. These super station-wagons are incredibly good looking while also managing to be relatively useful. Check and check. 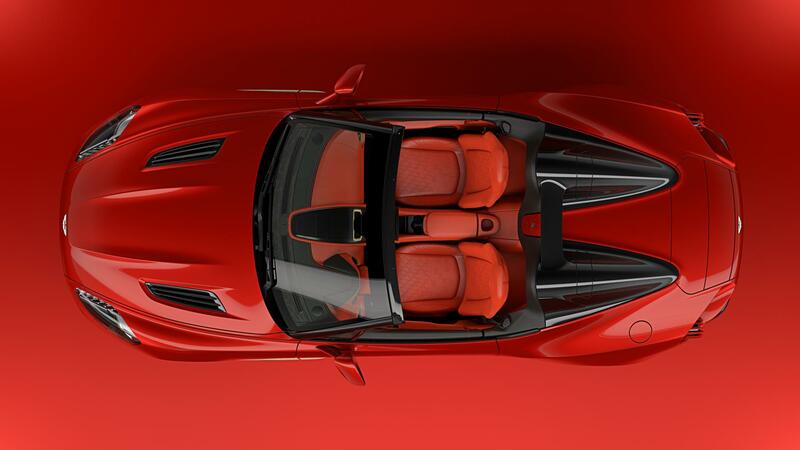 Making a supercar more accessible for everyday driving is something more manufacturers need to take note of. 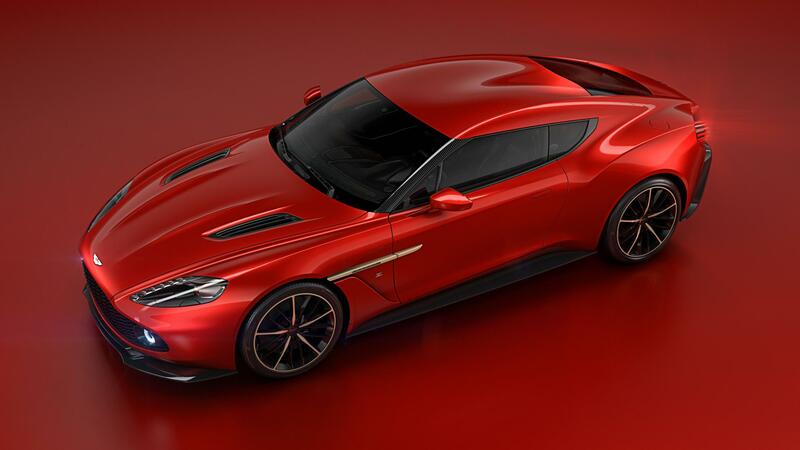 Now, just because there will be a new Vanquish Shooting Brake doesn’t mean you will see this being compared to a RAV4. Thankful that will never happen. 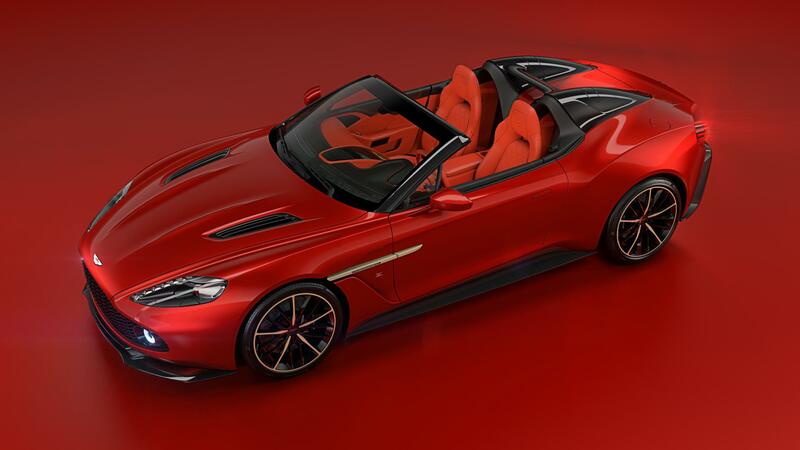 While the styling makes it more practical in some sense, overall this is still an Aston. 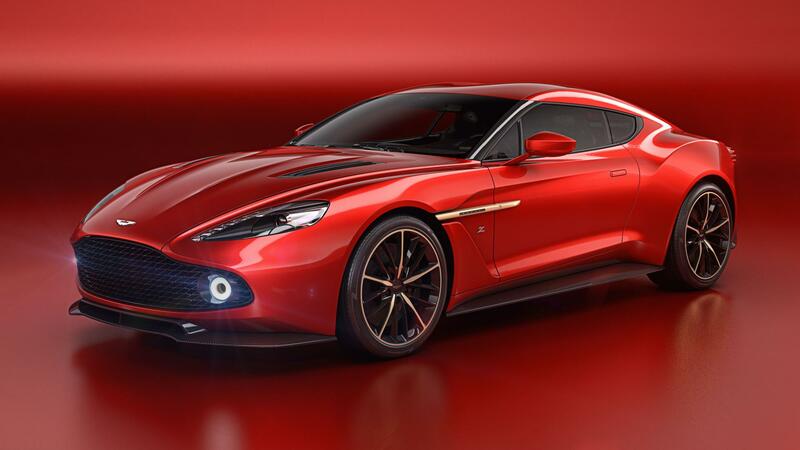 What really matters is that even with the station-wagon styling this is still a Vanquish at heart. 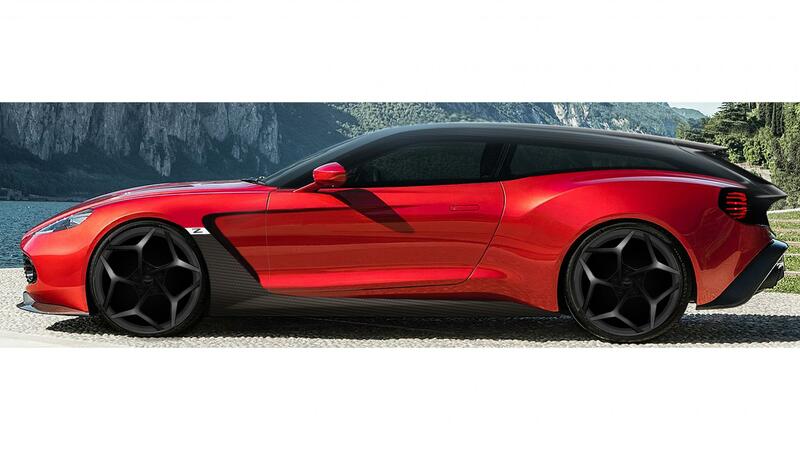 That means the mighty V12 is still where it belongs, giving this station-wagon almost 600hp. Then you have the fact that even with its added hatch, this is just a two seater. 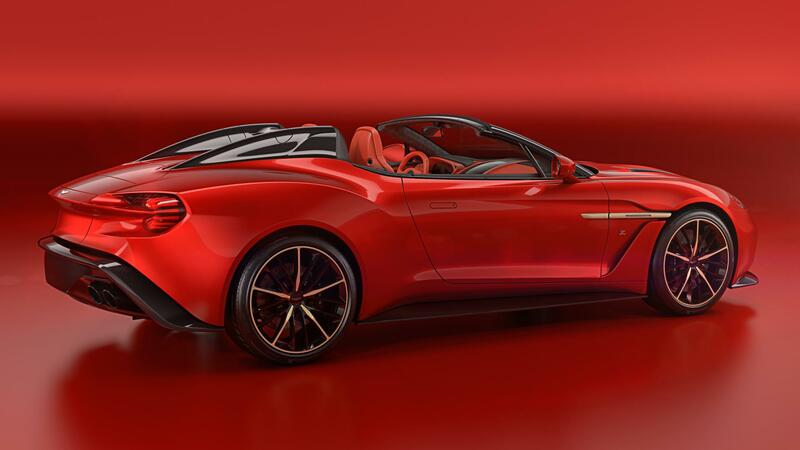 Yup, that’s right, Zagato decided the rear seats had to go in order to keep such a low roof line. I’m personally not complaining. 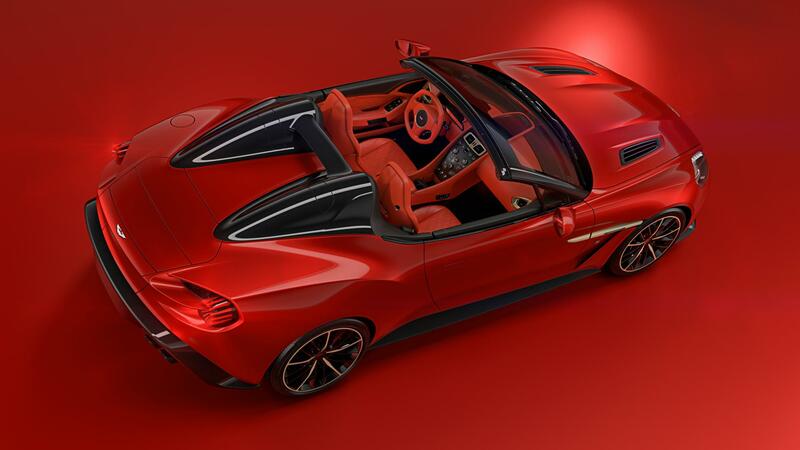 I love 2-seaters, and one that looks this good seems like a dream. 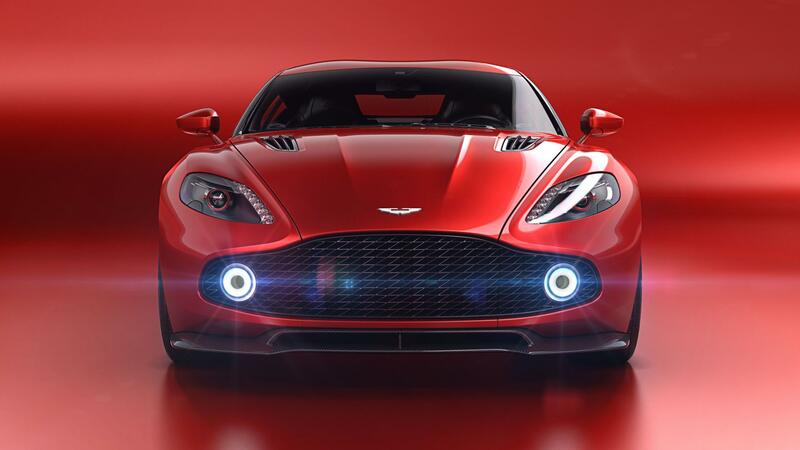 So you want to get your hands on one of these incredible custom Astons? Well, you need to act fast. Actually, you needed a time machine depending on the model. With 325 total units divided between the bunch you really don’t have much of a chance by now. 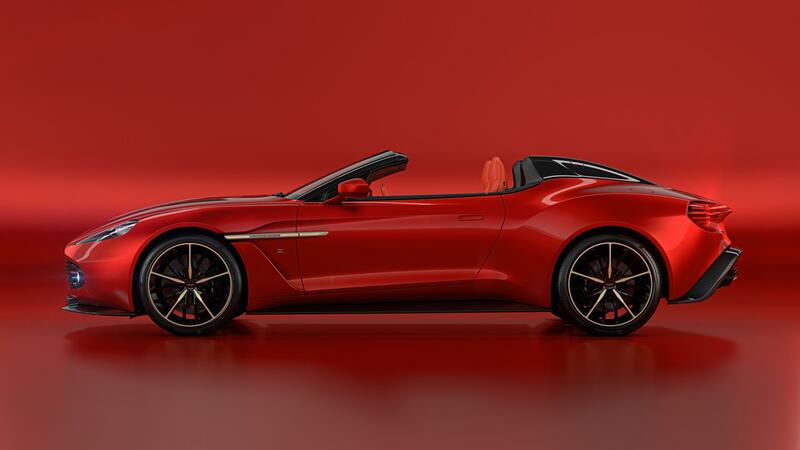 The coupe, Volante and Shooting Brake will only be offered in a 99 unit run per car. 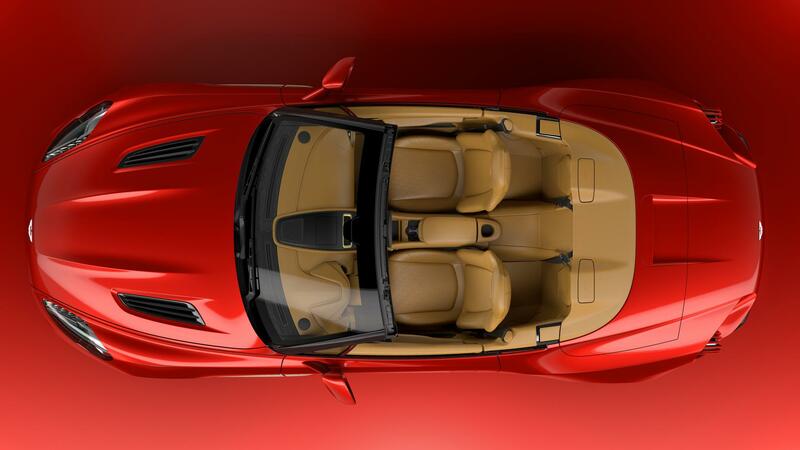 And while normally that would sound pretty small it pails in comparison to the Speedster, which will only ever have 28 built. Aston knows how to take rare to the next level. 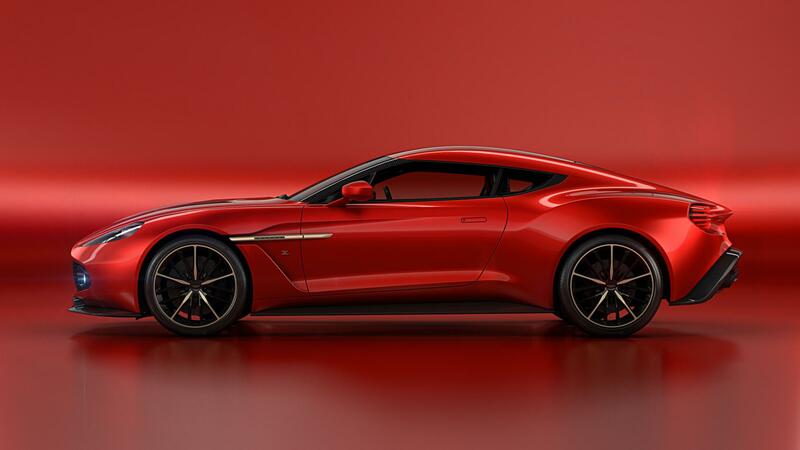 While every one of these Zagato’s looks amazing I am excited most for the Shooting Brake. Maybe, Just maybe, we will see a resurgence in the ways of the super station wagon.